Glenn Perry served as an Administrative Patent Judge from 2012-2017. While assigned to the trial section of the Patent Trial and Appeal Board (PTAB), he presided over about 100 AIA trials, including IPRs and CBMs. Mr. Perry began his career as an electronic design engineer at the RCA Space Center 1970-1971, designing communication equipment for space travel. After law school at the University of Maryland, he began his legal career as a trial lawyer in Baltimore. Mr. Perry came to Washington D.C. in 1976 and became a Patent Attorney while serving as a Patent Advisor to the United States Navy. 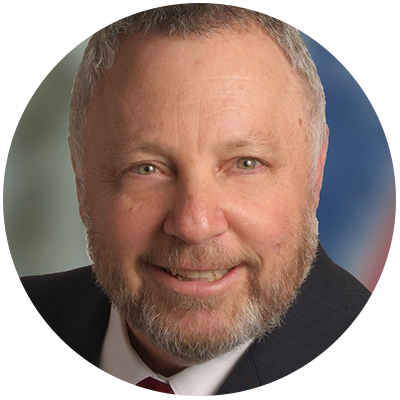 Glenn was a senior partner of Pillsbury Winthrop and its Cushman Darby and Cushman IP Group. His time at the firm coincided with Tony Miele’s partnership. Glenn and Tony worked closely together on many matters during that time. Mr. Perry was active in the AIPLA for many years, serving as an international delegate to both Europe and Japan. Glenn is admitted to the patent bar, and to the courts in Maryland.